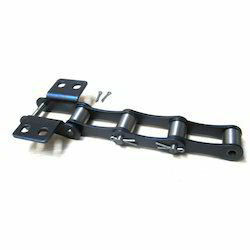 Asian Engineering Works, Mumbai, established in the year 1980, is one of the leading manufacturers, suppliers and exporters of a wide range of best grade Conveyor Chains and Sprocket Wheel. 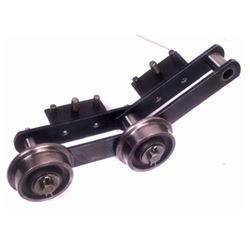 Our product range comprises of Conveyor Chains, Industrial Chains and Agricultural Conveyor Chain. 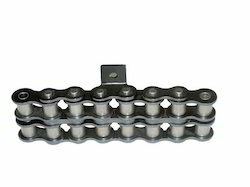 These conveyor chains and sprocket wheel are precisely engineered from high quality stainless steel, which is procured from well-known vendors. 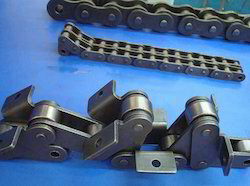 Available with us at highly affordable market prices, these conveyors chains and belts are highly demanded in various conveying applications. With the vast and well connected distribution network, we have gained a huge clientele across the world. 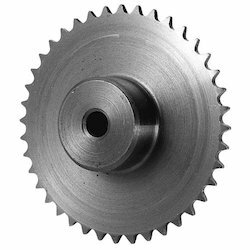 Some of the renowned customers of our firm are Merit Transmission, ESBEE Machinery Private Limited and Drives Entice from Mumbai. 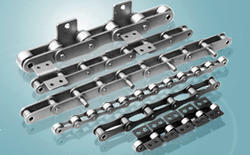 Owing to a state-of-the-art infrastructure facility, we have been able to manufacture and supply a wide range of optimum quality conveyor chains and belts. 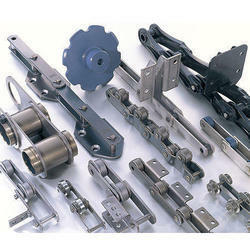 Our manufacturing unit is well equipped with all the ultra-modernized machinery required for a standardized production. Spread over a vast area of land, our warehouse unit is well connected with all the common modes of transportation such as road and railways. 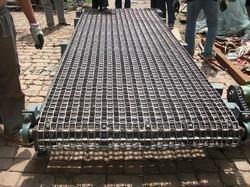 Our exporting countries are South Africa and Middle East.